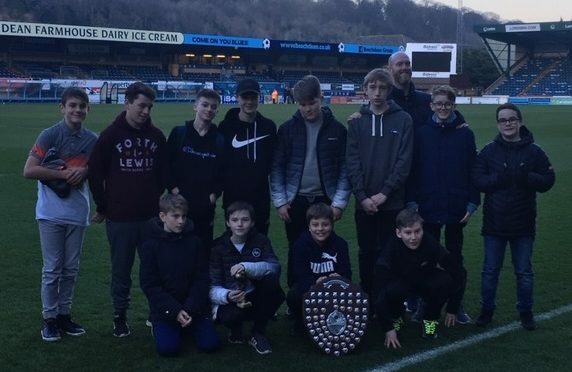 Last seasons’ Fairplay winners will be at Wycombe Wanderers FC ground a Adams Park this Saturday, 23rd February. Each age group’s top team for sportsmanship will receive their Fairplay prize and enjoy a lap of honour. 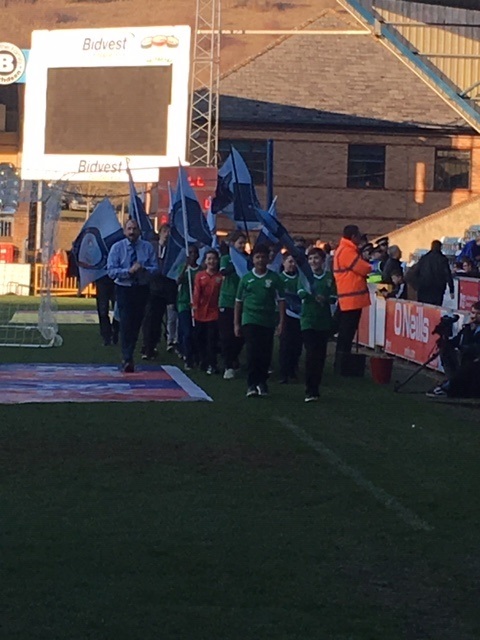 This will take place at half-time in the Wycombe Wanderers v Gillingham match which kicks off at 3pm. How to get there. Click the Age Group links for full details of 2017/2018 Fairplay prize winners, runners up and tables. 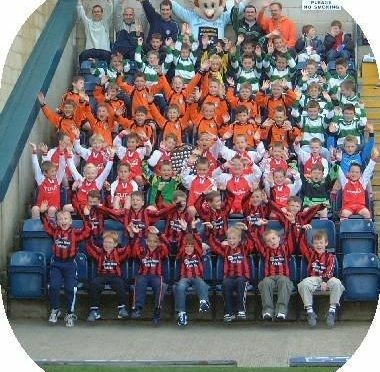 SBMSC would like to thank Wycombe Wanderers for its generosity and for supporting the Fairplay scheme. 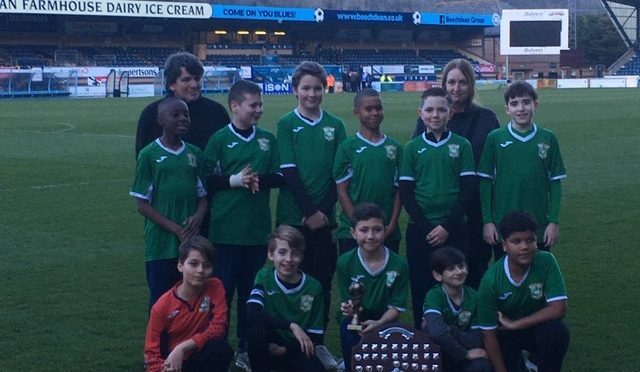 Congratulations to Aylesbury Utd for taking the top two positions in U11 Fairplay League tables . Aylesbury Utd Juniors Colts won and Aylesbury Utd Juniors were Runners up. 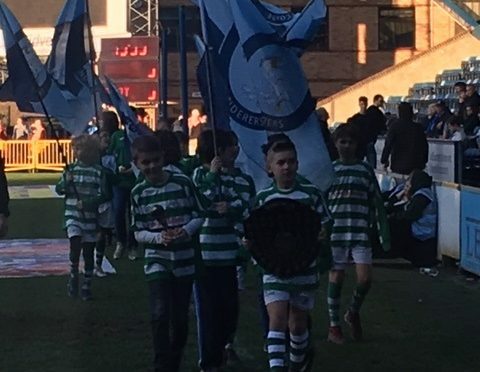 Congratulations to Westwood Park Utd for winning U10 Fairplay League. The buddyied teams AFC Lightning / Beaconsfield Town Colts got the best Player Average score but overall were Runners up. 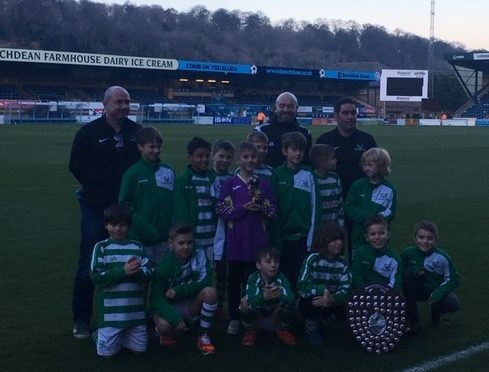 Congratulations to Downley Dynamos Whites for winning U9 Fairplay League. Thame Boys were Runners up.